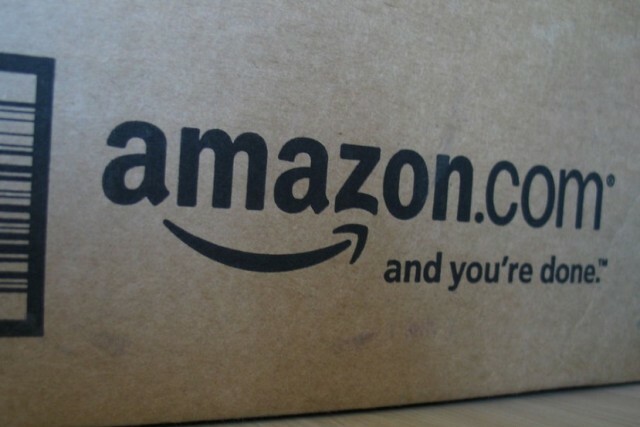 eBay & Amazon predict their busiest pre-Christmas days in the UK. They’re 1 day apart. Don’t hate us for bringing you a Christmas-related story when we’ve only just entered November, but both eBay and Amazon have indicated when they expect to be at their busiest in the build up to the holiday season. And it turns out their predictions are only a day apart. As courier service Parcel2Go reports, based on previous years’ data, eBay UK predicts that its busiest trading day will be on Sunday December 4, a day that it’s referring to as ‘Super Sunday’, whilst Amazon reckons its busiest day in the build-up to the festive season will be Monday December 5. Last month, The Next Web reported on the rise in million-pound eBay businesses, noting that there are now 40m live listings on eBay UK at any given time, with fixed-price goods constituting almost two-thirds of all items sold on eBay. In 2010, global eBay sales via a mobile device more than tripled, generating $2bn in sales – up from $600m in 2009. This is expected to double again in 2011 to over $4bn. Read next: The official Gmail client for iOS is live and you can get it now!